June is potty training awareness month! 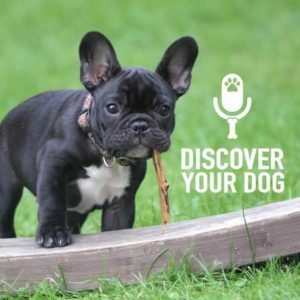 Today we address what you need to do when you start noticing “accidents” from your dog that was previously potty trained. Refer back to episode 063 for the process of potty training your new dog or puppy. When a dog is put into a consistent routine, not only does it realize there will be plenty of time to go to the bathroom, it also does not have many chances to make mistakes. The biggest reason a dog goes back to the bad habits is because there has been some major change in your home. Dogs do not do change well. Some changes include a new family member, a new pet or a new environment. You need to show your dog where she is supposed to go. Create a known exit for your dog. Be very strict about the routine at first. You have to learn the positive training method.